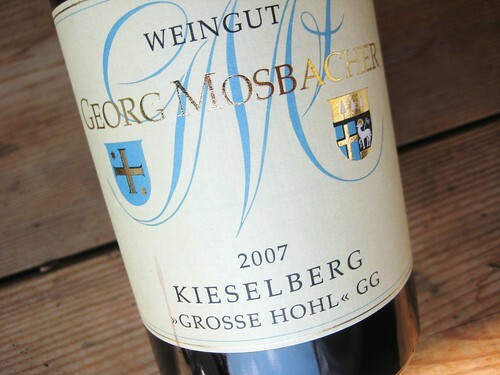 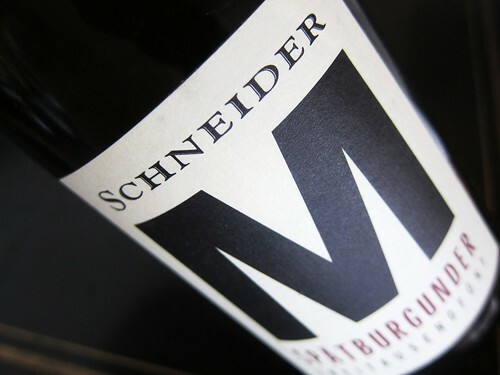 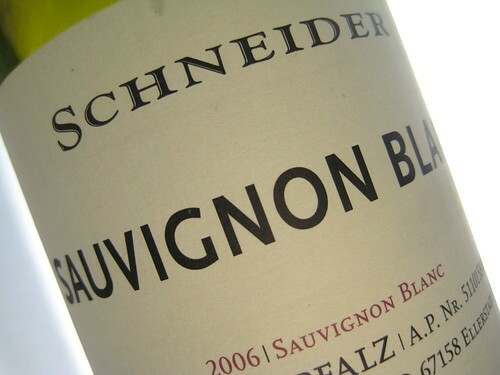 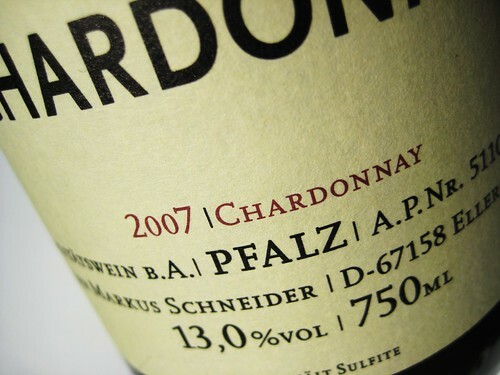 2006 Sauvignon Blanc, Markus Schneider: Time to say goodbye!?! 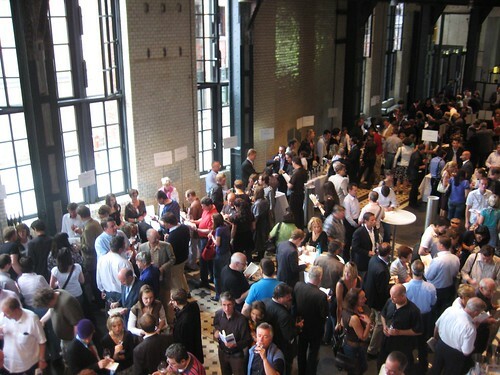 Every Winedrinker needs a break. 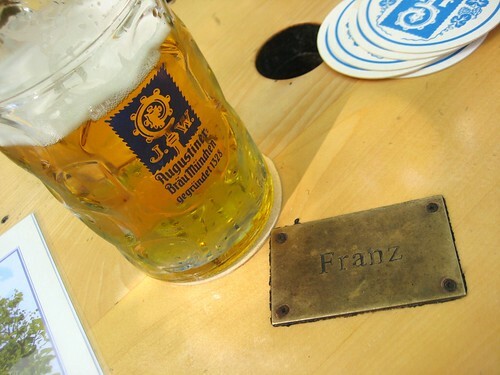 Good opportunities come up in Bavarian beer gardens for example. 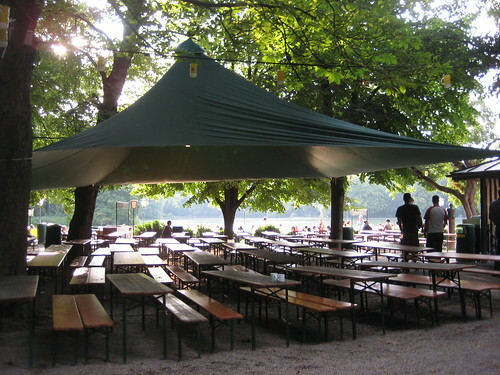 Here the Seehaus in the Englischer Garten in Munich just after a light shower.